3D Tetris Cube PowerPoint Diagram – an impressive 4 segment puzzle blocks shape presentation. 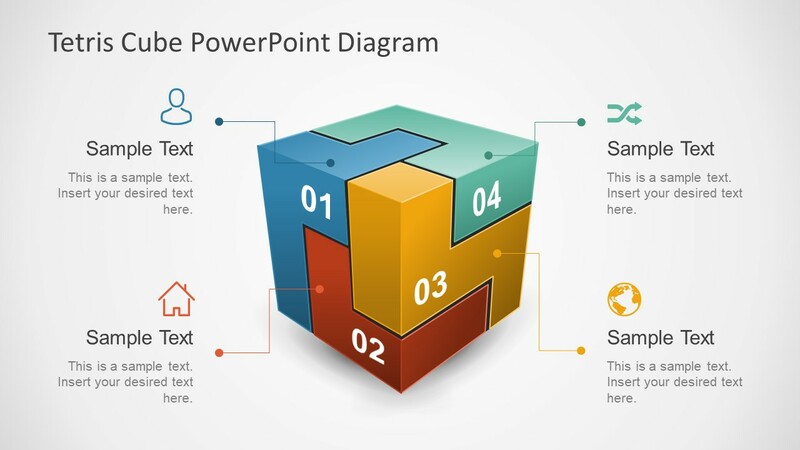 The pre-design PowerPoint is suitable for numerous business and casual presentations. For example, create a set of major activities involve in a process or display a concept of model. Moreover, demonstrates the assembly of the parts which create a complete product. The pieces of puzzle together show tasks or roles join to make sense of a particular process. Present business terminologies and concept to teammates using clear design of 3D tetris cube diagram. 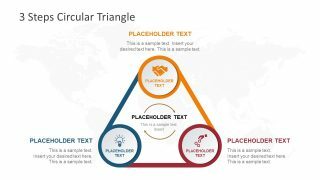 Attract the audience with outstanding 3D blocks, visuals and slides. The slides of 3D Tetris Cube PowerPoint diagram is a high-quality 100% editable template. It lets users modify various properties of graphics such as, size, color, orientation, shading. Also, add special effects like 3D rotation and reflections. Additionally, the color theme and background are also customizable in design menu under variants. The tetris cube diagram is made of PowerPoint shapes, enabling users to edit each object individually. The text placeholders have connecting nodes joining each to the one puzzle piece at a time. Alternatively, use nodes as bullet list design to explain key points of topic. The further four slides of PowerPoint template have layout to display tetris cube and text field for topic details. All four jigsaw puzzle pieces have distinct colors, mark by numbers and creative icons with placeholders. The placeholders have title, caption bar and icons including human head, house, overlapping arrows and globe. 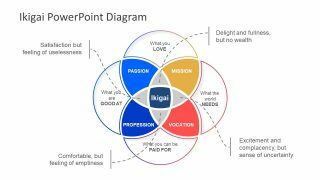 Altogether these elements of PowerPoint help make an effective presentation. 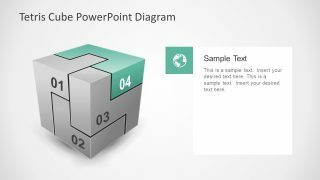 It assists in developing a high impact presentation of business functions organize in 3D cube clipart shapes. 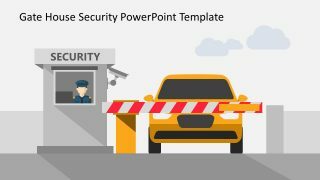 The template can make an engaging educational presentation for children using attractive colors and visual graphics. 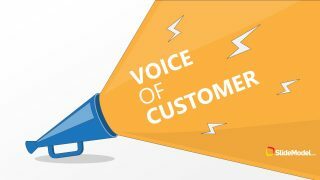 Further, different industry professionals can take advantage of this design for strategy plan, media and advertising etc.